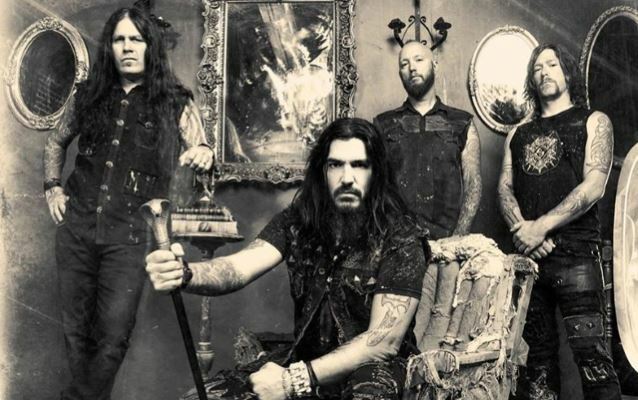 MACHINE HEAD’s new album, Bloodstone and Diamonds sold around 18,200 copies in the United States in its first week of release to debut at position No. 21 on The Billboard 200 chart. The album was released on November 10 via Nuclear Blast Entertainment. 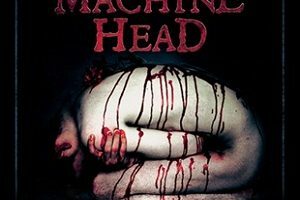 Comments MACHINE HEAD frontman Robb Flynn: “I cannot even begin to tell you how proud we are of this album. It’s been a heck of a ride. It looked like it might not ever happen again at one point, but man, this album is a milestone for us. Without getting too philosophical on ya, bloodstone and diamonds represent two of the hardest materials on earth. It is also a lyric from the opening track of the album, ‘Now We Die’.